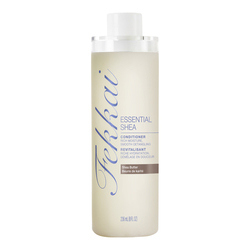 A supremely hydrating shampoo for dry, brittle, fragile hair that cleans the hair thoroughly while leaving it moisturized. 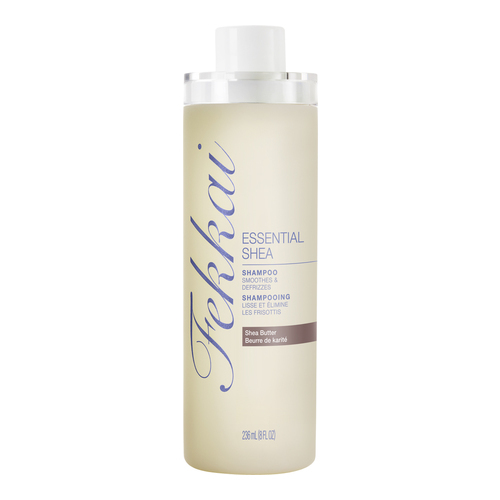 Care for and smooth hair daily with the decadent cleansing experience of Essential Shea Shampoo. 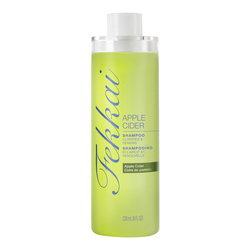 An ultra rich shampoo that leaves the hair feeling soft and moisturized. Water/Eau, Sodium Laureth Sulfate, Cocamide Mea, Sodium Xylenesulfonate, Polyglyceryl-3 Laurate, Cocamidopropyl Betaine, Fragrance/Parfum, Butyrospermum Parkii (Shea) Butter, Sodium Citrate, Peg-150 Distearate, Guar Hydroxypropyltrimonium Chloride, Methoxy Peg/Ppg-7/3 Aminopropyl Dimethicone, Citric Acid, Glycol Stearate, Sodium Benzoate, Salicylic Acid, Tetrasodium Edta, Sodium Chloride, Methylparaben, Yellow 5, Red 33.